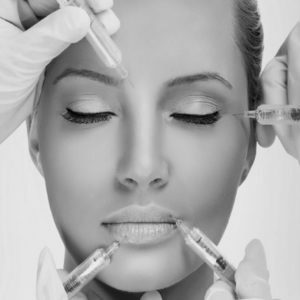 The two main types of cosmetic injections used are botulinum toxin type A (Botox) and dermal fillers. Botulinum toxin type A is given intramuscular to weaken muscles in the face and lessen the lines associated with facial expressions. The toxin relaxes the underlying muscle and allows the skin to flatten out. Whereas dermal fillers are piped by injection along wrinkles and lines to plump the skin. The wrinkle-smoothing effects of the Botox injection may last for up to six months. 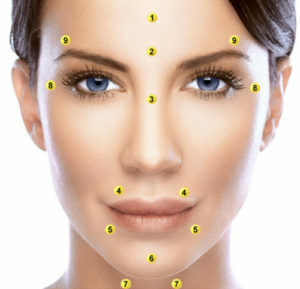 Dermal fillers are used to “fill” the wrinkle, line or skin depression with the product. The wrinkle-smoothing effects of most dermal fillers are temporary and usually last 6-12 months, depending on the treatment.